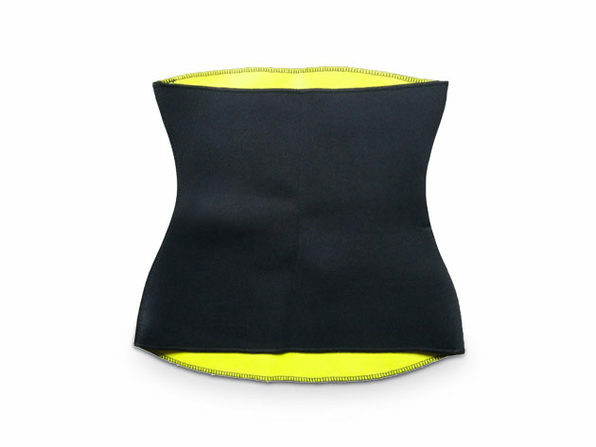 Made with a special thermal material that promotes weight loss and size reduction, the Thermal Slimming Waist Shaper makes hitting your fitness goals easy. 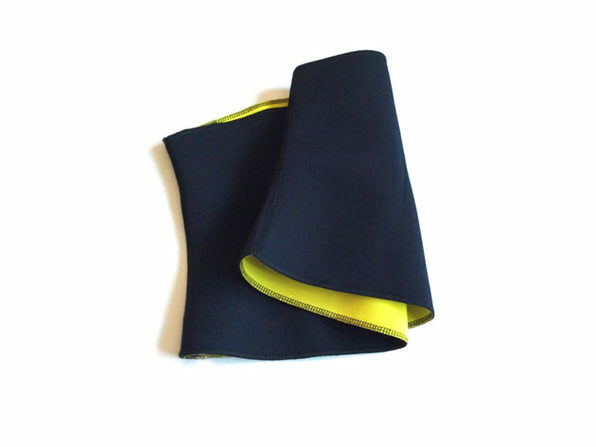 It's designed to be lightweight and breathable, yet raise your core temperature and sweat output when you're exercising. That way you can maximize your workouts and trim down even faster. Care: Hand wash in cold water with mild detergent. 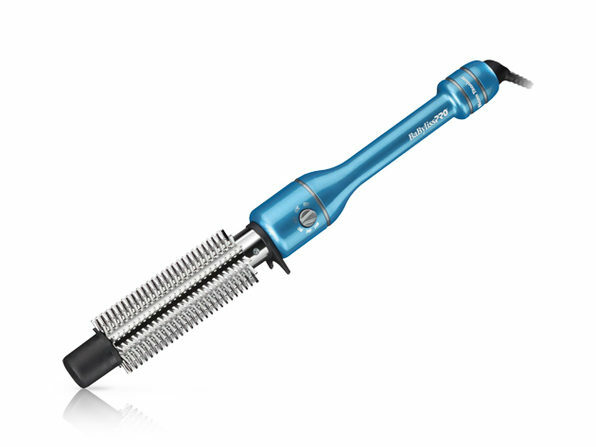 Gently squeeze out and dry flat.